Home approvals have reached a six month high in February 2017 according to the data recently released by the ABS. In seasonally-adjusted terms, total new dwelling approvals increased by 8.3 per cent during February 2017. 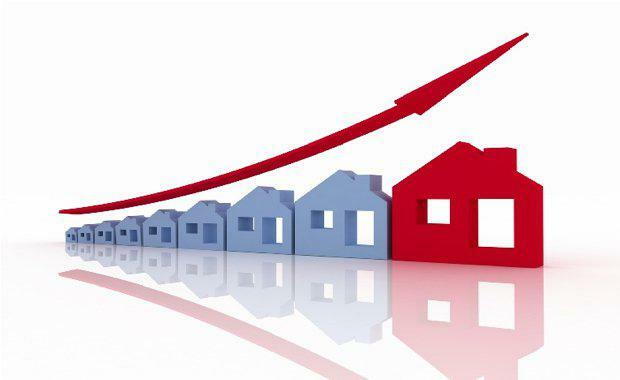 The Housing Industry Association (HIA) said this result involved a 5.7 per cent rise in detached house approvals – ‘multi-unit’ approvals jumped by some 11.0 per cent during the month. “New dwelling approvals during February this year reached their highest level since August of last year,” HIA Senior Economist, Shane Garrett said. “Over the past 12 months, new dwelling approvals have totalled 229,091 across Australia. This will ensure that a substantial pipeline of work will keep the housing industry busy for much of 2017,” he said. “Even though we saw a sharp bounce in new dwelling approvals during February, the overall building approvals profile is consistent with our expectation that new home construction will revert to lower levels over the next few years. The HIA New Home Sales series provides similar support for this outlook. “The multi-unit side of the market will see the greater share of the reduction in new home building activity. Already, approvals are down by over 20 per cent in quarterly terms since August of last year. "During the month of February 2017, total seasonally-adjusted new home building approvals only increased in two states. Queensland (+33.7 per cent) and New South Wales (+19.6 per cent). The largest reduction occurred in Tasmania (-14.7 per cent), followed by Victoria (-8.8 per cent). Approvals also fell back in South Australia (-2.5 per cent) and Western Australia (-5.5 per cent). In trend terms, approvals contracted by 13.0 per cent in the Northern Territory with a decline of 15.7 per cent occurring in the Australian Capital Territory.